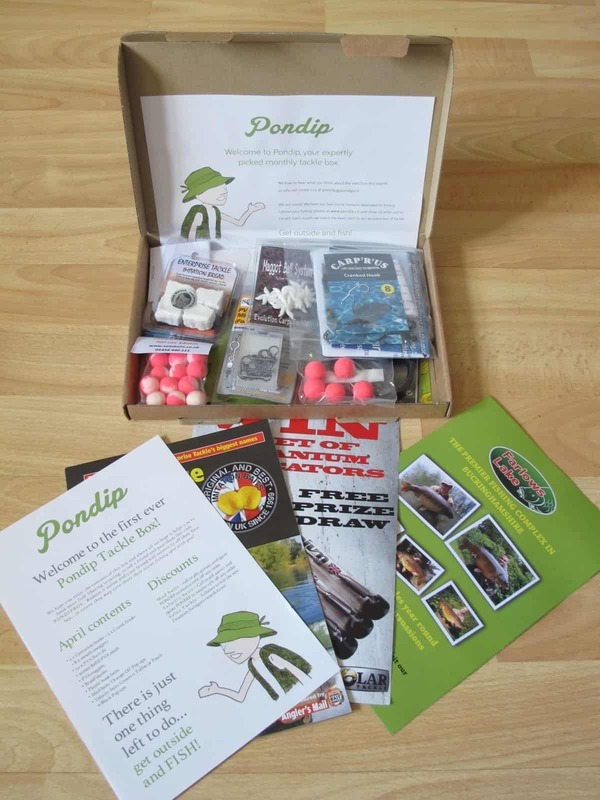 It’s not often my boyfriend gets excited when the letter box rattles and the sound of a parcel hits the mat, but when the postman dropped off the latest Pondip Tackle Box, he was raring to open it. A monthly subscription box for fishing fanatics is certainly a new one to me and, as a keen carp angler, my other half was curious to see what it contained too. But even before we cracked it open, the box impressed us. 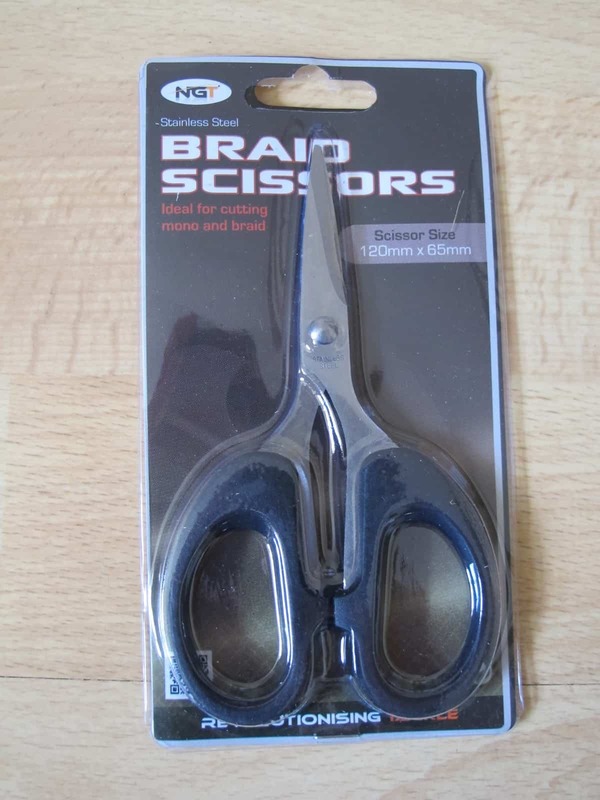 The perfect size and shape to fit through your letter box, there’s never any danger of you missing its delivery and having to trek to the post office to pick it up. There’s also hardly any waste with this box as everything is contained within the one box without any packing chips, so the only rubbish is the cardboard shell it all comes in. 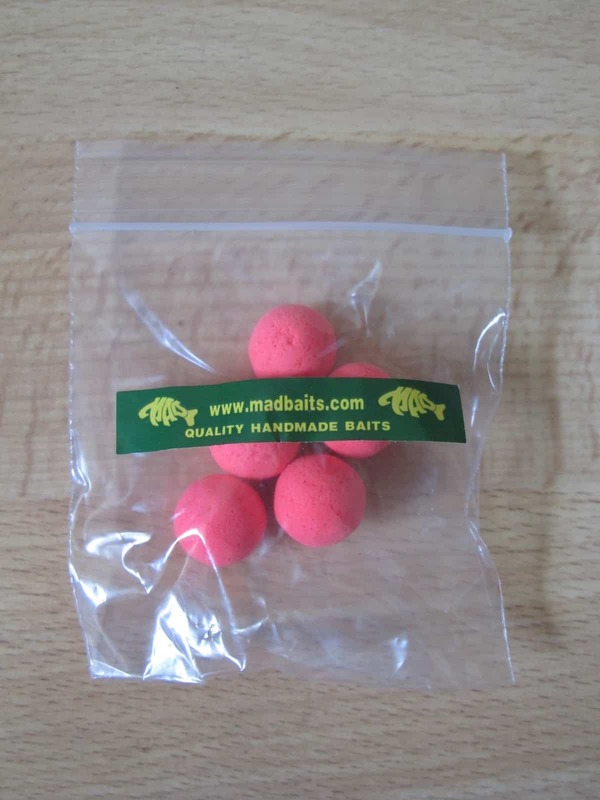 Inside were all sorts of little packages – eight in total – plus a handful of fishing related leaflets which featured exclusive Pondip discount codes for money off products and visits to fishing lakes. A leaflet also gave a list of all the products to be found in the box, plus more money off codes for some of the companies whose products were featured in the box. For £17 per month, my boyfriend was impressed that the products contained within totalled more than this, so you’re certainly getting great value for money. 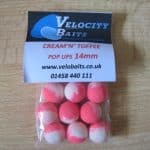 There are also two types of box to choose from; one aimed at carp anglers and the other at coarse fishermen. 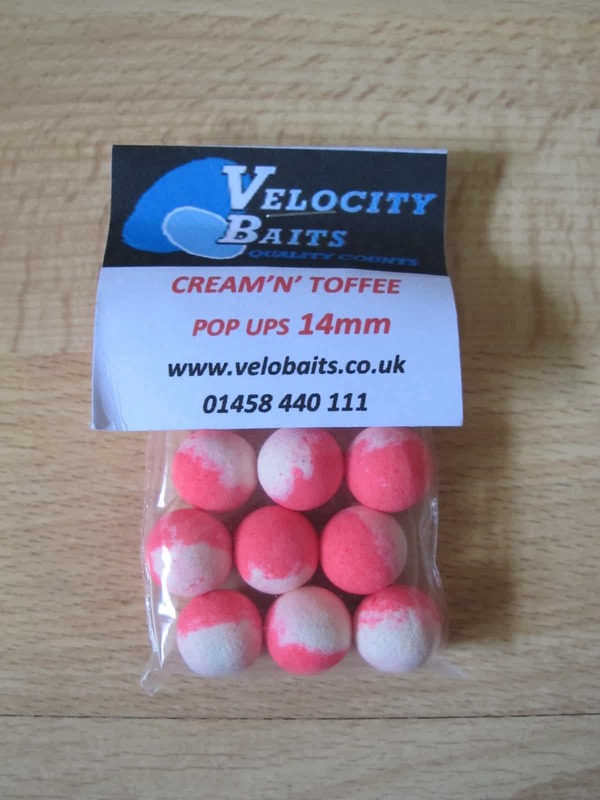 Among the items in the box we received were five centurion hooks, five crank hooks, eight mouth snaggers, 10 PVA swivels, braid blades and two packets of pop ups in Orange Oil and Cream n Toffee flavour. 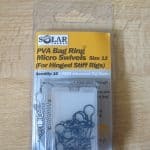 Although this might not mean anything to the non-angler out there, it’s all essential kit for any fisherman’s tackle box. 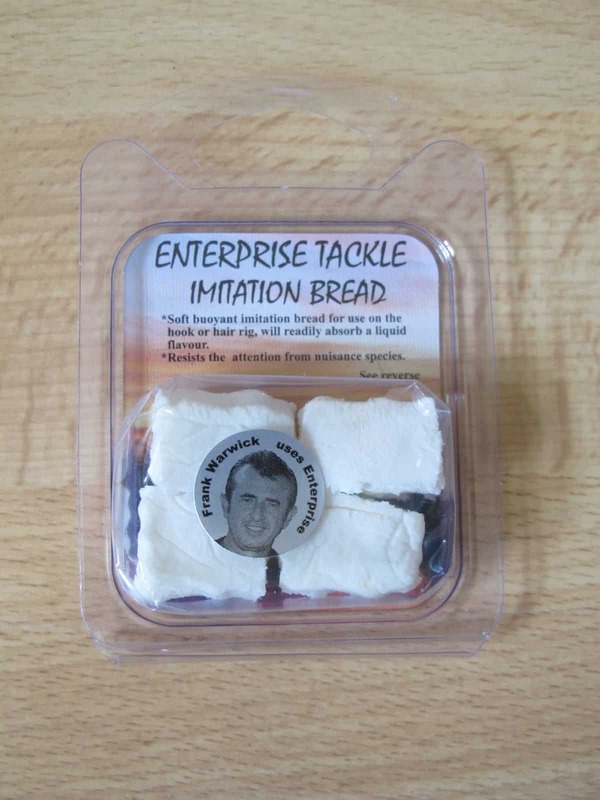 It also included a great little booklet from Enterprise Tackle, featuring informative articles on how to use their products which were among the items in the box. 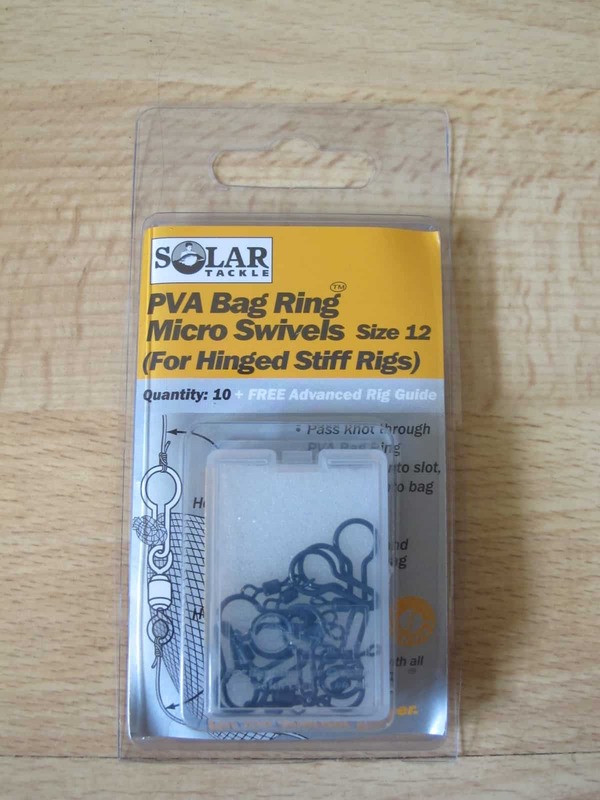 My other half wasn’t sure that he’d use all the products featured or that other anglers, who are sometimes picky about what they use to try and lore fish onto the end of their hooks, would use everything too. 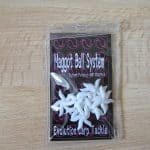 However, if you were just starting out as an angler and were curious to try a lot of products to find what worked best for you, this box could be an option. 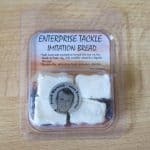 Plus, it makes a great gift for the angler in your life, a treat each month that’s packed full of goodies they can tuck away in their tackle box and have a play with when they fancy. 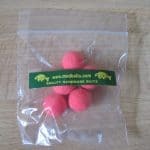 A fun and exciting way to keep up with the sport of carp fishing. Getting the latest tackle and bait to try out keeps you ahead of the sport, and means you can enjoy more of your time on the bank doing what you do best. 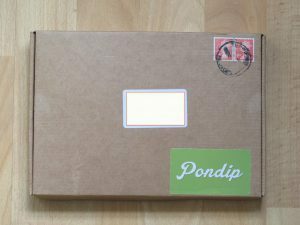 At Pondip we only buy in the highest quality tackle and bait on Earth handpicked by our experts and sent to you directly. Anything else would be sacrilegious! Here at Pondip, we understand that you need the best in order to catch the biggest. This is why we carefully select premium fishing tackles and treats to boost your game on the water. 5-8 items in each box. 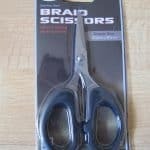 For £5 off the first box use the code PONDIP5 on checkout. How would you rate Pondip Tackle Box ?